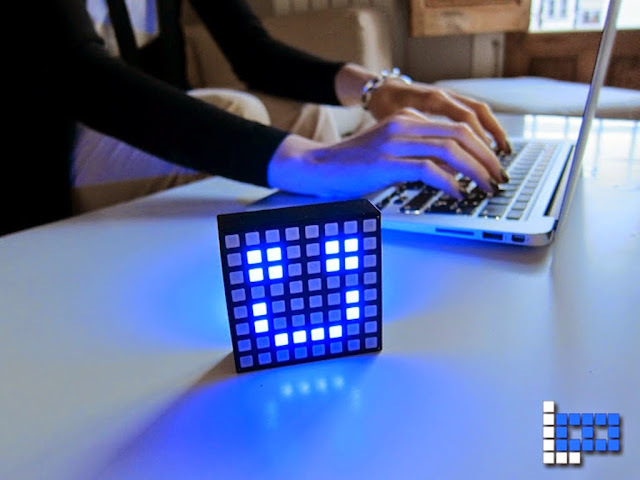 Now you don't need to check your smartphone every few minutes for notifications, we have for you a collection of 'Innovative and Smart Notification Gadgets' from all over the world that notifies you in style and comfort. 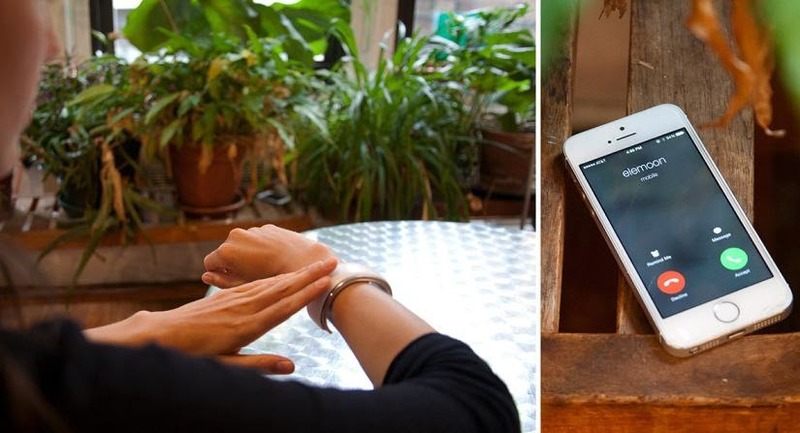 Lunecase: Lunecase is an elegant, smart and self-powered intelligent case that receives notifications from the iPhone. It identifies when you receive a message or a phone call and displays these notifications on the back of your smartphone even before its displayed on the iPhone's screen. 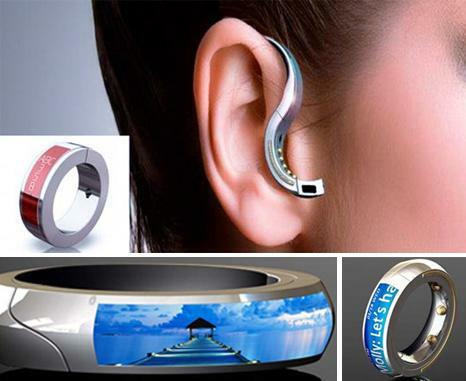 Orbital Ring Bluetooth Headset: The Orbital Ring Bluetooth Headset is an innovative Bluetooth headset that transforms into a ring. The device can be used up to 30 feet away from your phone; it comes with a scrolling display, notifies you of texts, caller ID, calendar reminders and features voice-to-text. 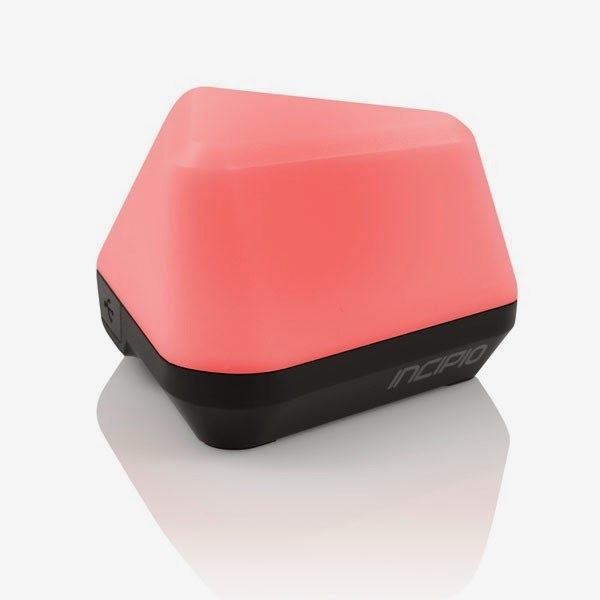 The recharging base acts as an amplified speaker, and it comes in four sizes, from small to extra-large. 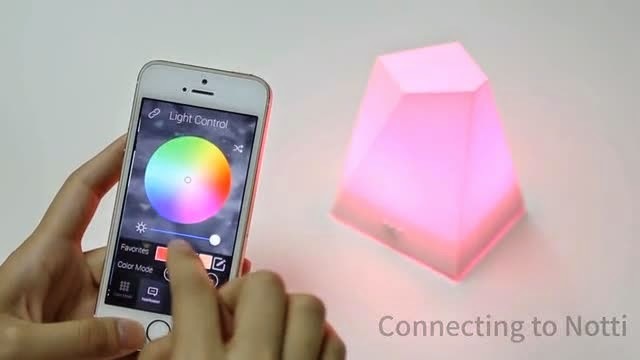 L8 Smartlight: The L8 Smartlight is an illuminated notification system that connects via Bluetooth to your smartphone and displays light codes for incoming calls, text messages, Whatsapp and more. 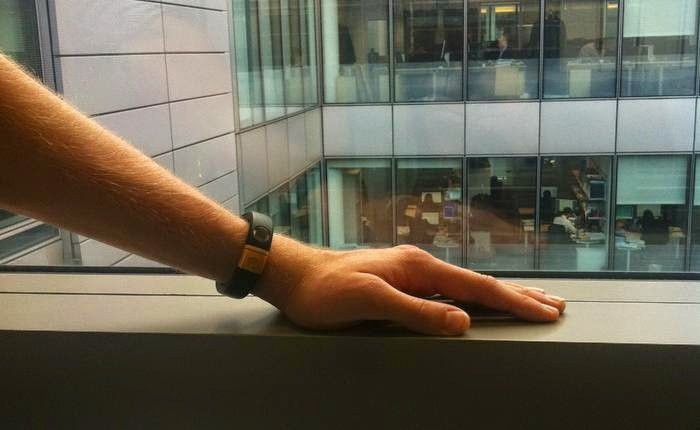 On Time Headset System: Its a bracelet that tells time yet it also handles your calls; when someone calls you the bracelet alerts you of incoming call and its front face comes out as a wireless headset. 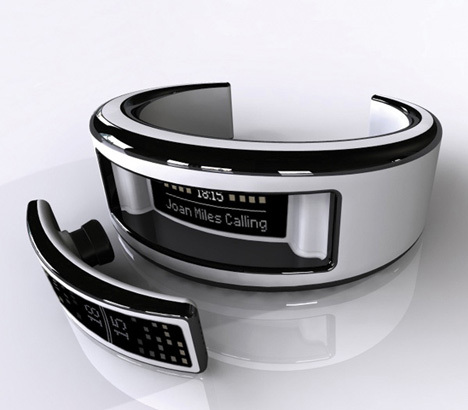 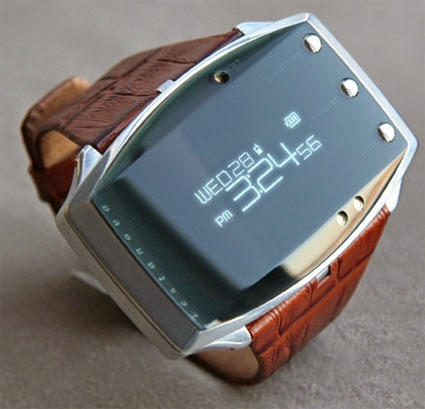 It comes with dual touch screen, one on the headset and the second on the bracelet. 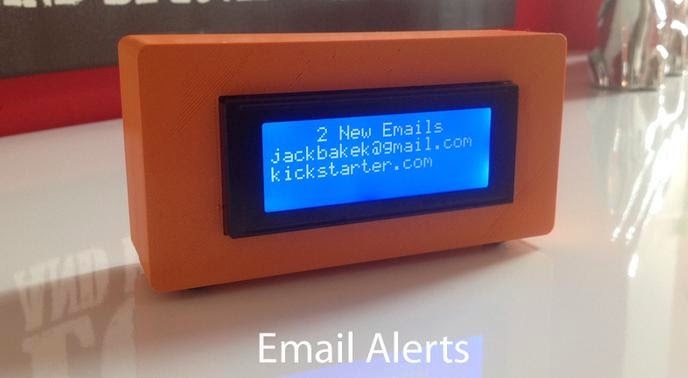 Prompt: Prompt is a desktop notifier that alerts you of notifications from your smartphone. 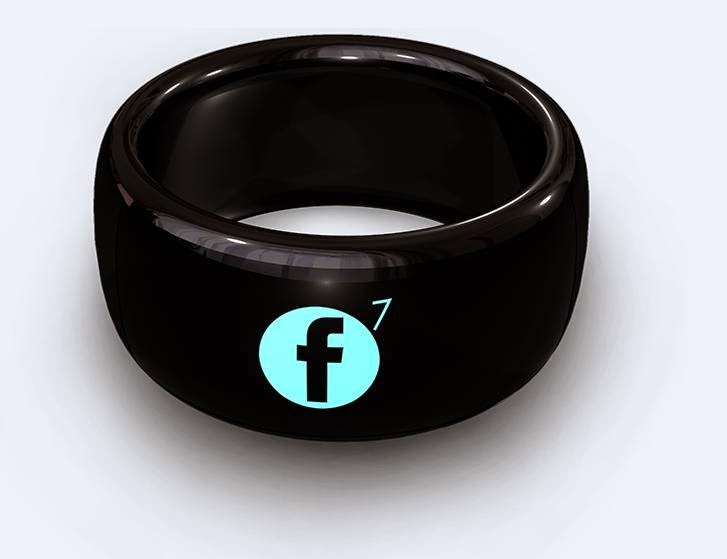 It wirelessly connects with your smartphone and uses multi-colored glowing lights to communicate your emails, text messages, calendar appointments, incoming calls, and more.